Near Lyon, there is an amazing region waiting for you! With its thousand lakes; the Dombes reveals to the charmed visitor a fauna and flora preserved in its natural element. Many migratory birds such as the black stork or the osprey stop at the ornithological park of Villars-les-Dombes. 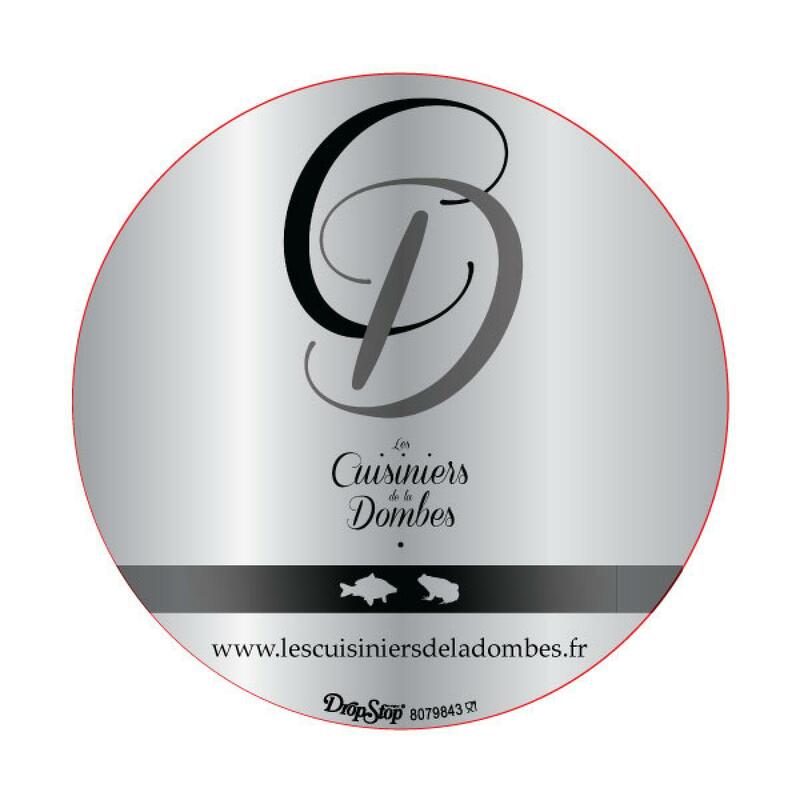 La Dombes is also renowned for fishing which promises wonderful catches for amateurs. At the Auberge des Bichonnières, you are at the gateway to the Beaujolais area. It is the Beaujolais of golden stones with its ocher coloured villages, as well as that of the vineyards. Discover authentic cellars and villages and let be charmed by the enchanting beauty of the landscapes.